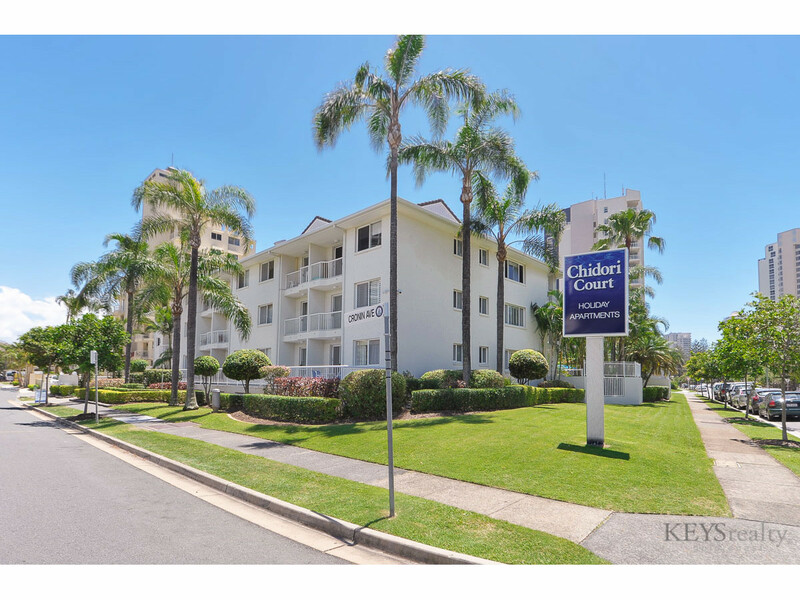 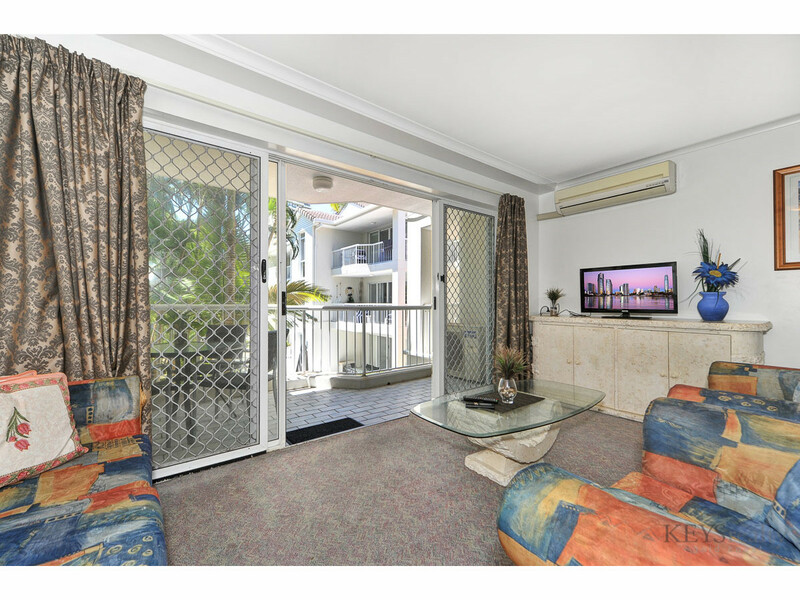 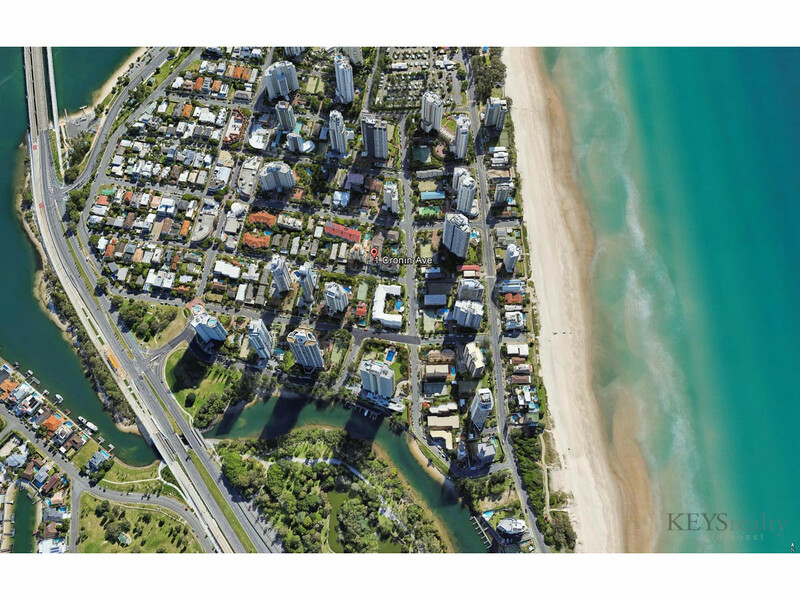 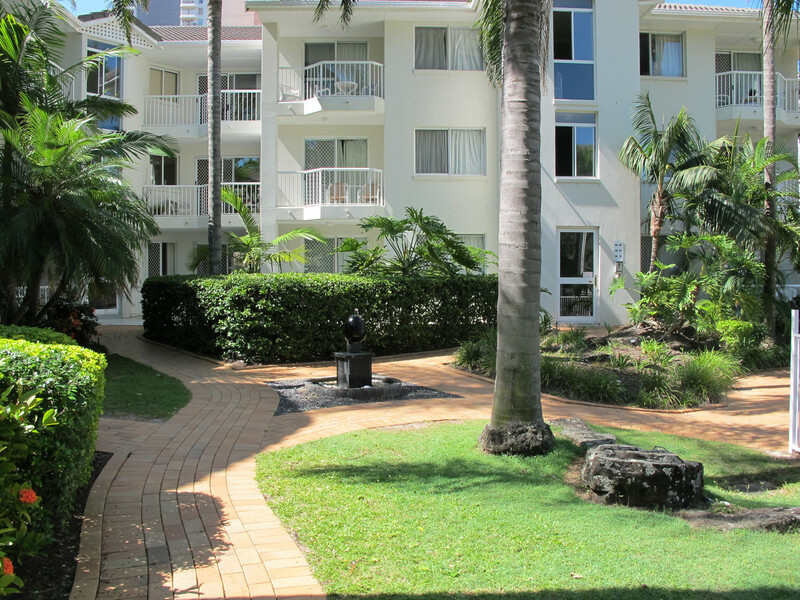 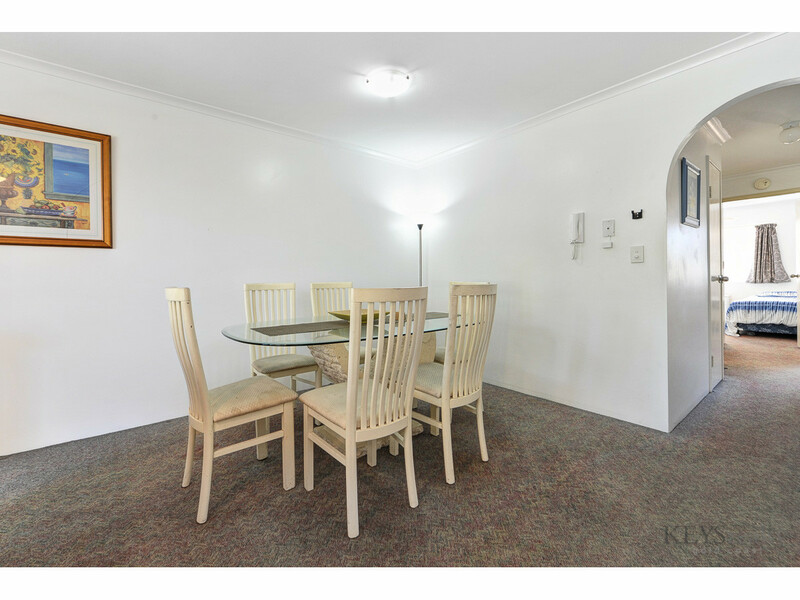 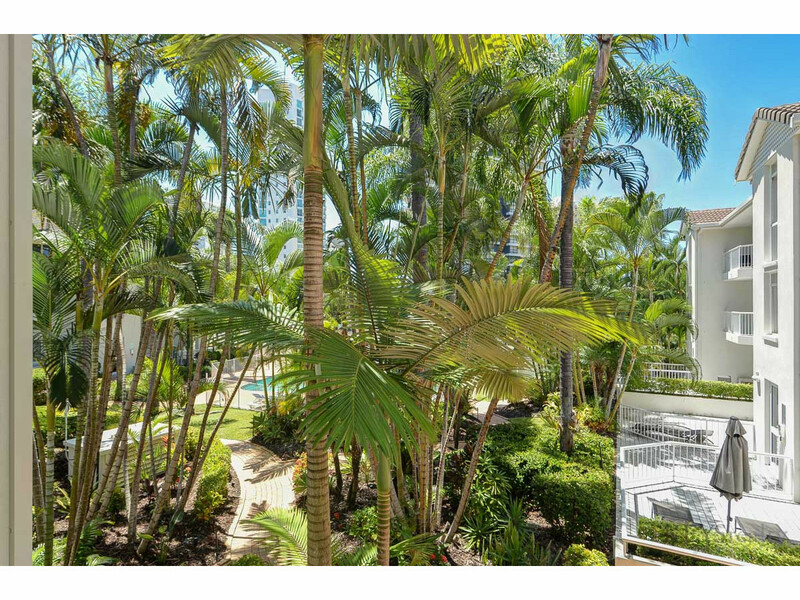 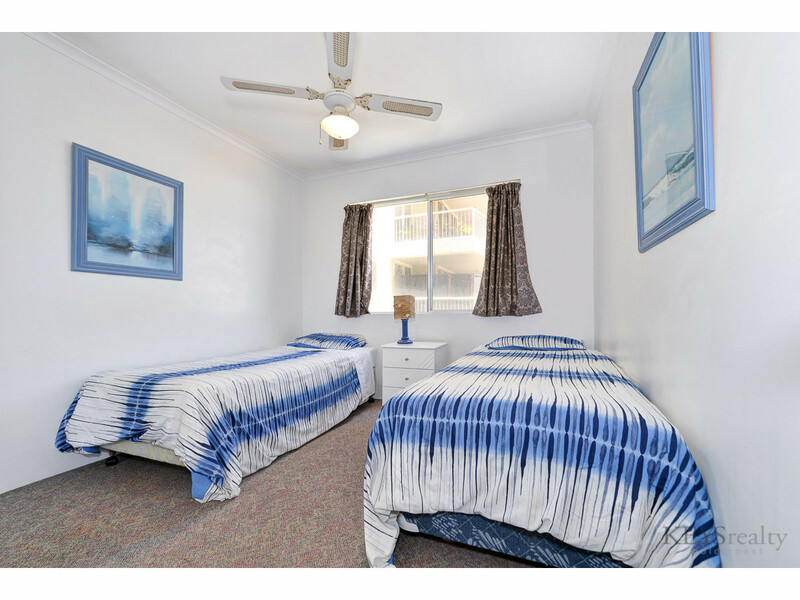 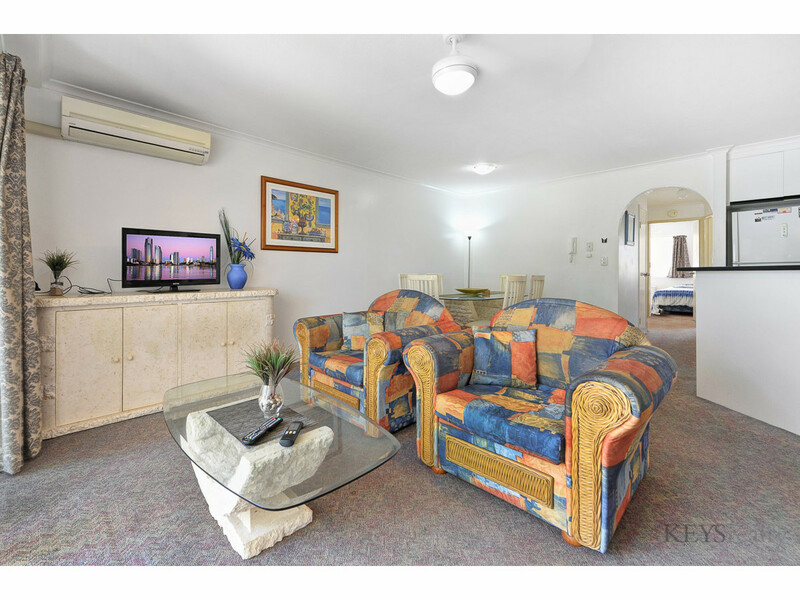 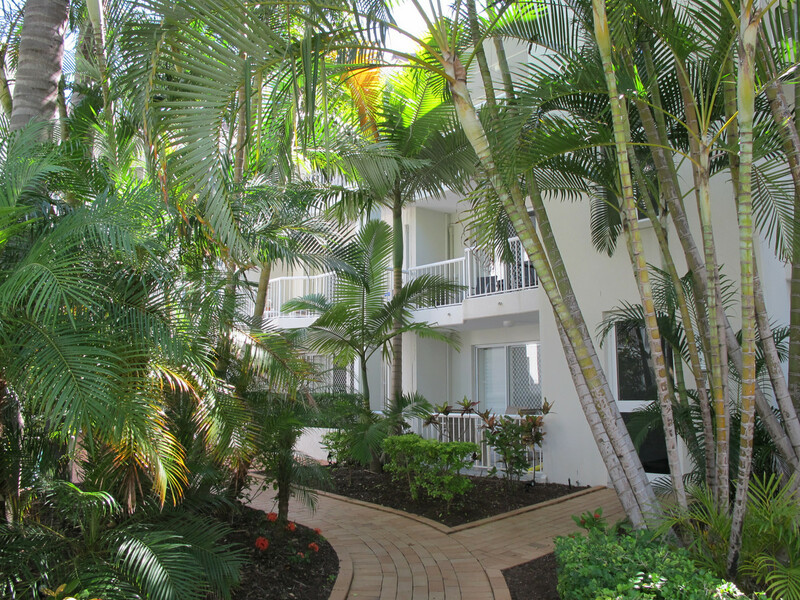 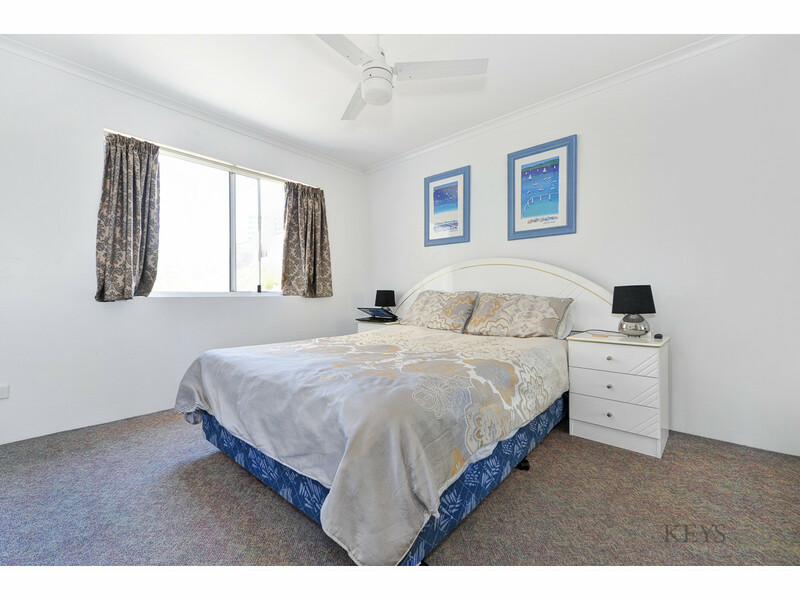 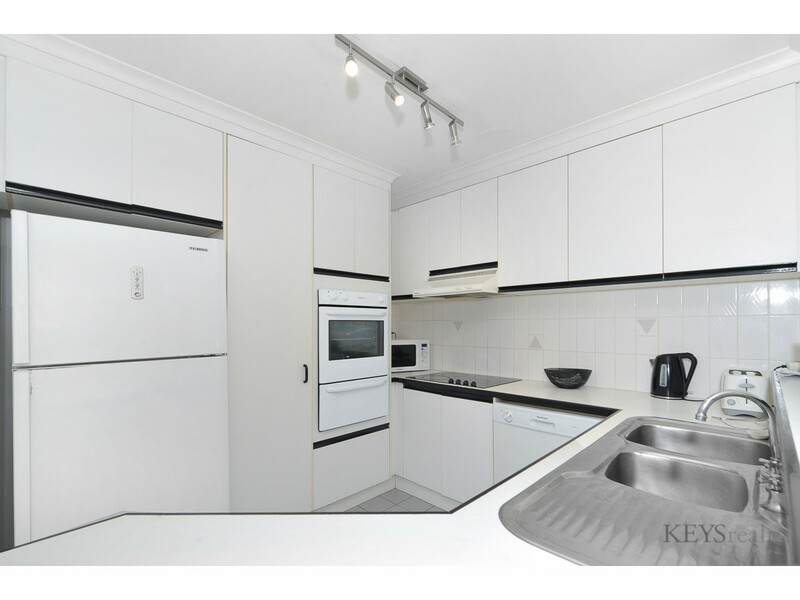 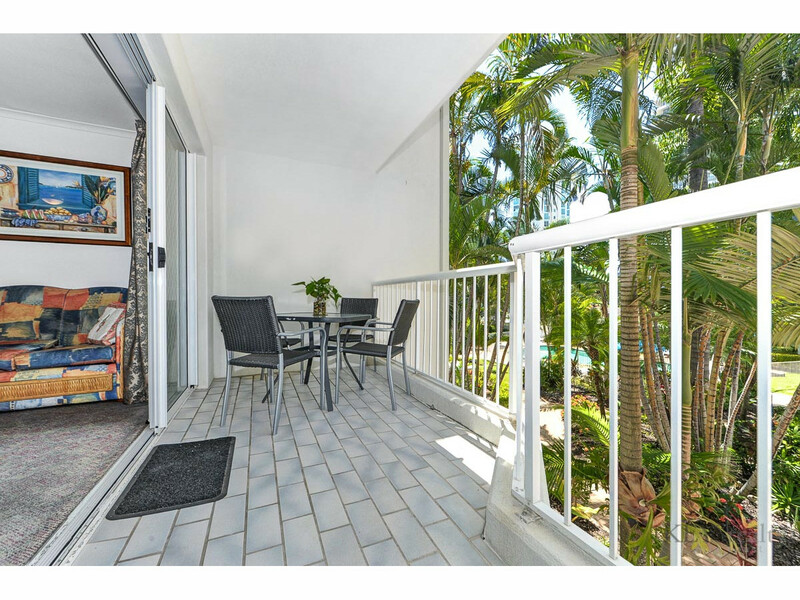 Chidori Court is centrally located in Main Beach and is only a very short walk to shops and beaches. 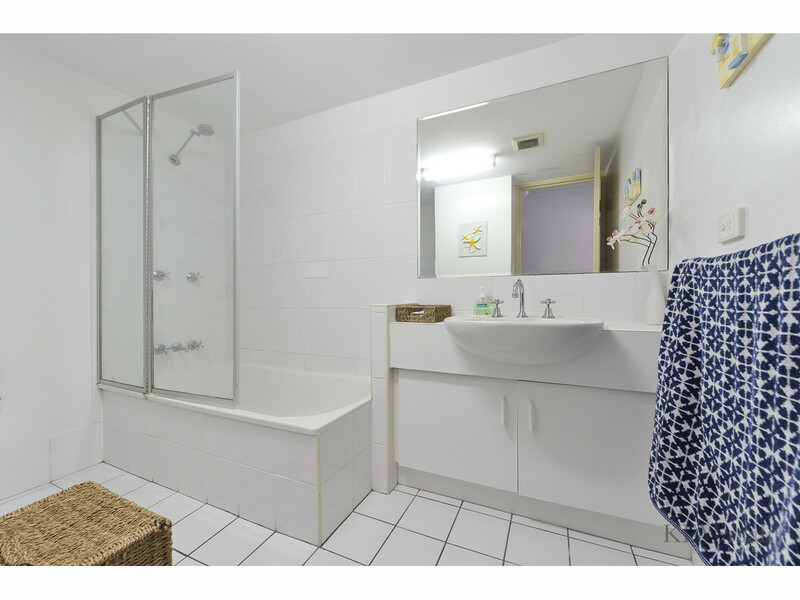 This clean and tidy "first floor" two bedroom, two bathroom apartment is fully furnished and ready for new owners to take possession and make it their own. 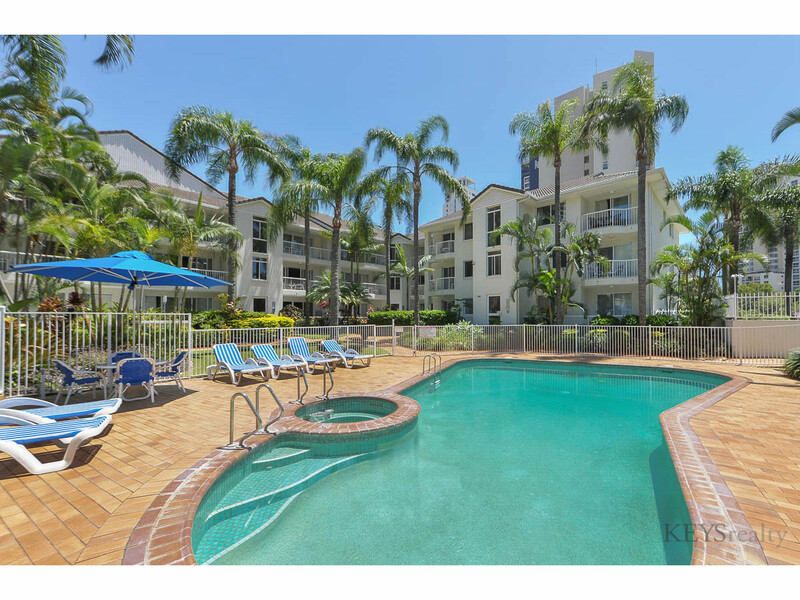 It's a great time to buy as properties in this price range are very rare.